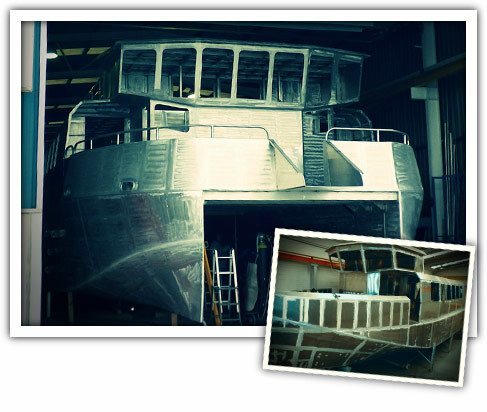 Metaltec naval reform and rehabilitate all types of vessels as customer needs and the highest levels of quality. The transformations are performed under the guidance of detailed feasibility studies carried out by the engineering team of metaltec naval .  Metaltec naval shipyard has a specific department as parts for making deck fittings, enclosures, fuel tanks stainless steel or other needs arising from the functions of the vessel or the premises of the customer. 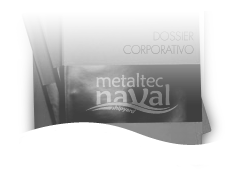 Download our Corporate Dossier - Metaltec Naval. 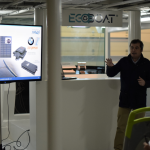 We look for young talents to participate in our project.